October 22, 2013 - Like us now! Q Mobile is emerging as one of the largest growing local smartphone brand in Pakistan. First we gave you an insight to Q Mobile Noir A500 and this time after a lot of requests we’ve decided to review Noir A900. The phone has a sleek and stylish design, a decent camera, good graphics with a fast processor and latest software along with good memory space so that you can have all the latest apps and play and store your favorite games. 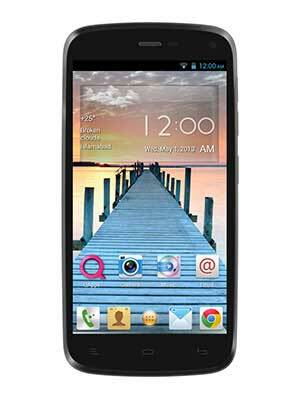 QMobile Noir A900 offers a dual SIM, 1.2 GHz quad core processor, a 4.7” HD LCD display and operates on Android 4.2 jellybean. There is a 4GB ROM/1GB RAM and an 8GB micro SD card while the phone supports micro SD up to 32 GB. 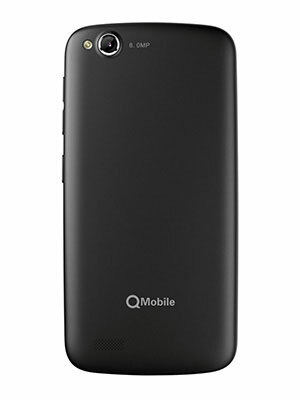 Q Mobile Noir A900 comes with an 8Mp camera. The phone also offers a 2Mp front camera so you can take your own pictures while looking at them. Q Mobile Noir A900 has 1800MAh battery which is lower battery time than other smart phones yet it offers a decent talk time. Overall it’s a good buy under the given price tag and when compared to other phones of the same range like Galaxy core, Acer liquid and Sony Experia GO, the phone is definitely impressive. The 4.7” display is a big screen to enjoy your favorite videos, playing fun games and navigating the social media. Q Mobile has really worked on the color and display and its nothing less than any other phones in the same range. The touch is also quite smooth as compared to the previous phones from the noir series and Q Mobile must be appreciated for that. Although the colors are slightly cold yet all in all we found the display quite sharp. Watching videos is also fun with A900 especially with the DTS sound system which is also a plus. Q Mobile noir A900 offers an 8Mp rear camera with an LED flash which competes pretty well with smart phones from Samsung and Sony. The camera result is pretty sharp and bright. It records amazing HD videos if light is fine but in low light the results were not as good. Still it does good justice with the pictures. In fact we found the picture quality pretty good so you can click and capture all your good moments and make memories. The phone also boasts a 2Mp front camera which works fine too so you can take your own pictures and enjoy video chats with your loved ones as well. Q Mobile A900 comes with Android 4.2 Jellybean and all the advantages related to this software so if you are into latest technology games and app you don’t need to think twice before buying one. The phone also offers great gaming experience. You can not only get amazing apps from Google store and run them without any lags and problems but can play amazing games. Even the heavier games run very smoothly.The phone does lag sometimes like many other smart phones but under this price tag the value it offers overshadows this drawback. When we tested, only playing GTA on the phone caused a few glitches and lags but they were quite easily ignorable. 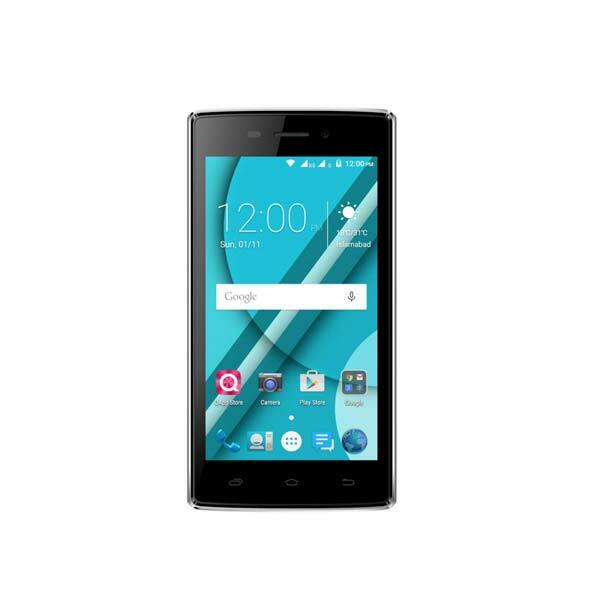 Q Mobile offers it all in an impressively affordable price of Rs. 22500.We would rate this phone at a 6.5/10. That’s how much impressed we are by this phone especially under its price tag. Using A900 was a great experience and the phone can easily compete with phones from bigger brands like Sony, Samsung and HTC. The big screen, the vibrant colors and the great interface all are quite impressive. The main body being plastic makes sure the phone remains light weight and safe to use. Although it does not give that metal body’s luxury feel. The phone looks great and offers a fast browsing and a great gaming experience. 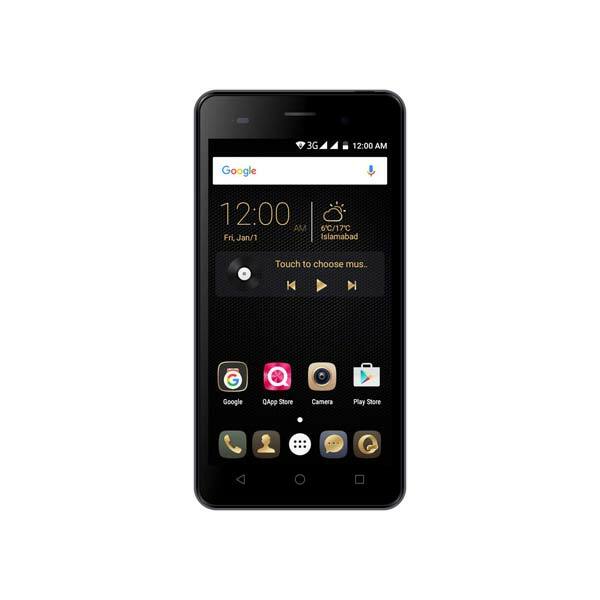 In our opinion Q Mobile Noir A900 can easily compare with smart phones from bigger brand which are much more expensive than it. 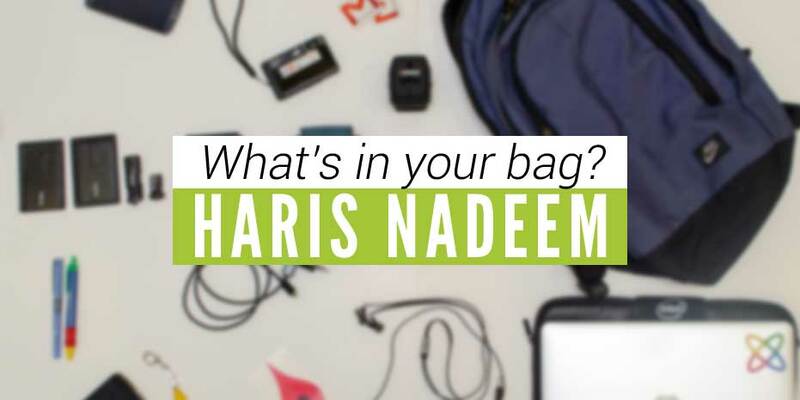 So it offers great luxury of a smartphone without having to pay too much.